Happy Feat – Making Connections. Finding Solutions. 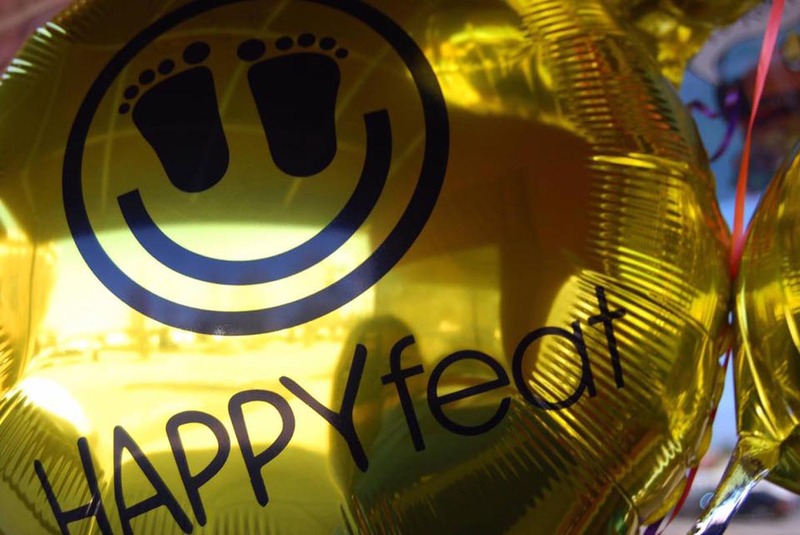 Visit Happy Feat website to read the incredible story of Lucy Miller and how Happy Feat got started. Her program is growing and helping so many teens to adults with different abilities. They now have a day program, events, cheer with JayHawks Heroes, summer camp, prom with Tim Tebow, special needs servers night at local restaurants, and so much more. My son, Corey, and his friends love Lucy, Happy Feat and all those involved. Contact Lucy and Happy Feat via http://happyfeat.org “Talk to Us” section.